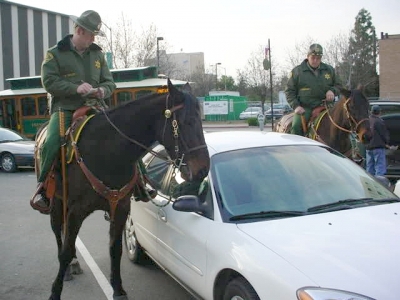 The Mounted Patrol Unit typically deploys into Fresno County areas in which it is easier and faster to move a horse than a patrol car. 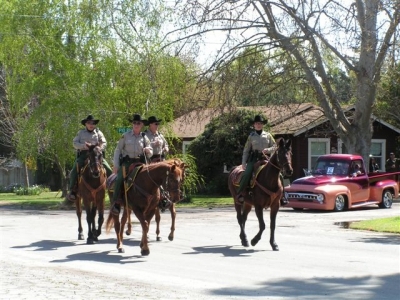 These assignments include county neighborhoods, parks and large events with large numbers of people. 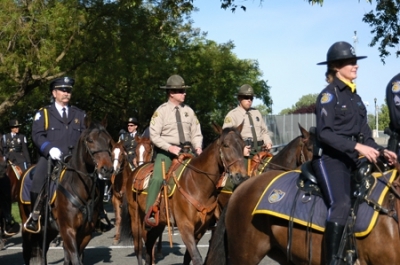 The Mounted Patrol Unit also assists during civil unrest incidents, searches for missing people, dignitary protection and honor guard details. 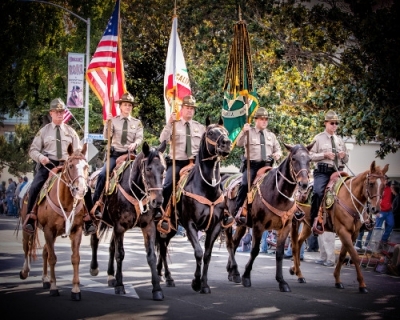 The Mounted Patrol Unit serves a very special function as an ambassador of the Sheriff's Office to the citizens of Fresno County. 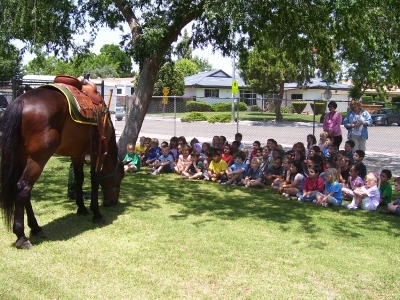 Unit members and their horses visit schools, public functions and neighborhood meetings to talk about public safety and visit with the community. 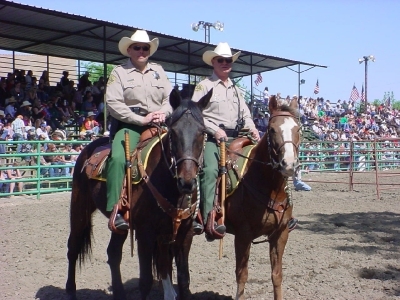 The Sheriff's Office established the Mounted Patrol Unit in March of 1997 with horses privately owned by Deputies and Reserve Deputies. 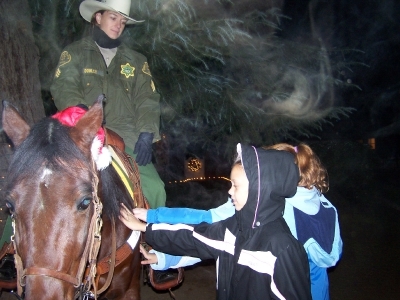 In 1999 the unit expanded with the purchase of the first four horses owned by the County of Fresno. 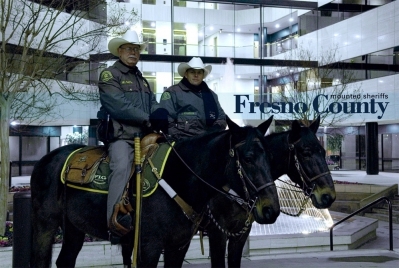 The unit currently deploys with a combination of horses owned by riders and horses owned by Fresno County. 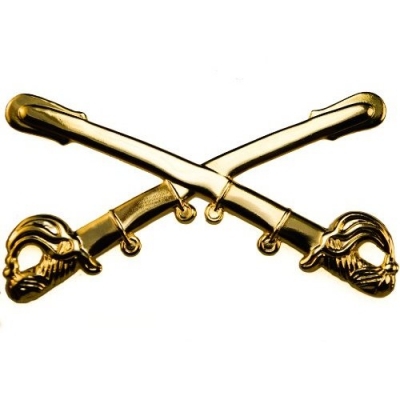 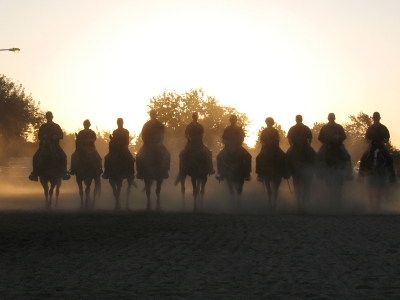 Mounted Patrol horses and riders must complete extensive training and testing to prepare them for Patrol deployment. 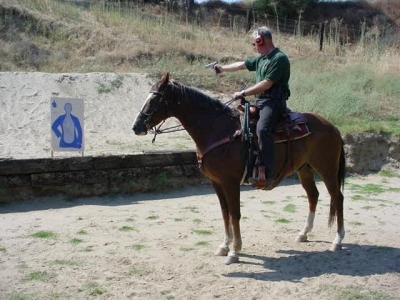 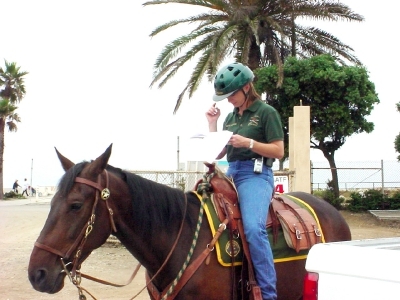 Riders maintain proficiency in conducting law enforcement operations from horseback, while the horses are specially trained to accept sights and sounds they may encounter. 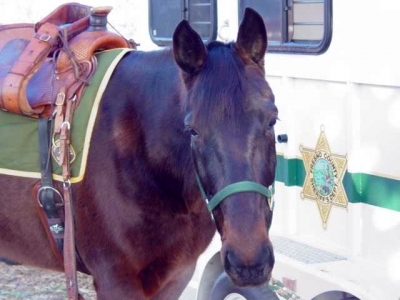 Feel free to say hello to the horses and riders whenever you see them out in the community, but remember to please check with the Deputy before touching any of them because they are law enforcement animals.